Norma compliments the highly skilled staff & the firm’s exacting standards at Caron B Realty. As a fully accredited Broker, specializing in some of Oahu’s most coveted properties, she has earned the trust & respect of a discriminating & diverse clientele, adapting to the unique Hawaiian Real Estate Market for over two decades. Norma has represented Hawaii’s most prestigious properties in the areas of Property Sales, Acquisitions, & Rental Management. She is an accredited Buyer’s Representative, Resort & Secon1 Home Property Specialist & Certified Negotiation Expert. 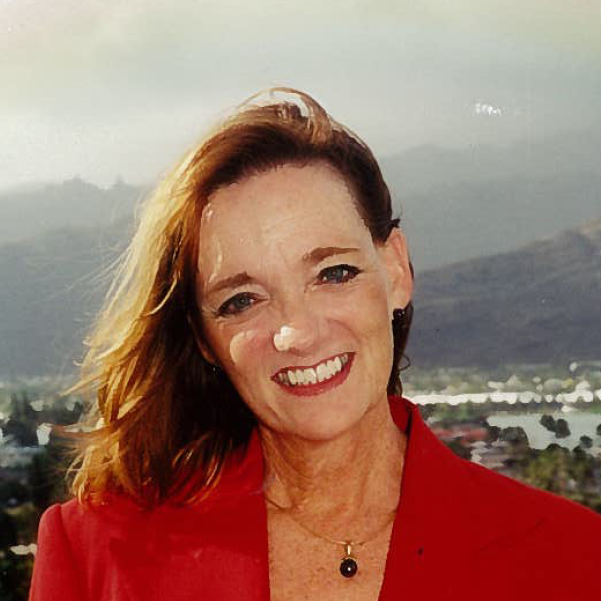 She was awarded the 2014 Aloha ‘Aina Realtor Award. Her lifelong love of horses, inspired her to volunteer for Therapeutic Horsemanship in Hawaii & ride with the U.S. Marshals Posse of East Texas. She enjoys photography and mixing family time with travel.